Catholic Schools Week was celebrated across the United States from January 27 through February 2 this year. Since 1974, this week has been the annual celebration of Catholic education. 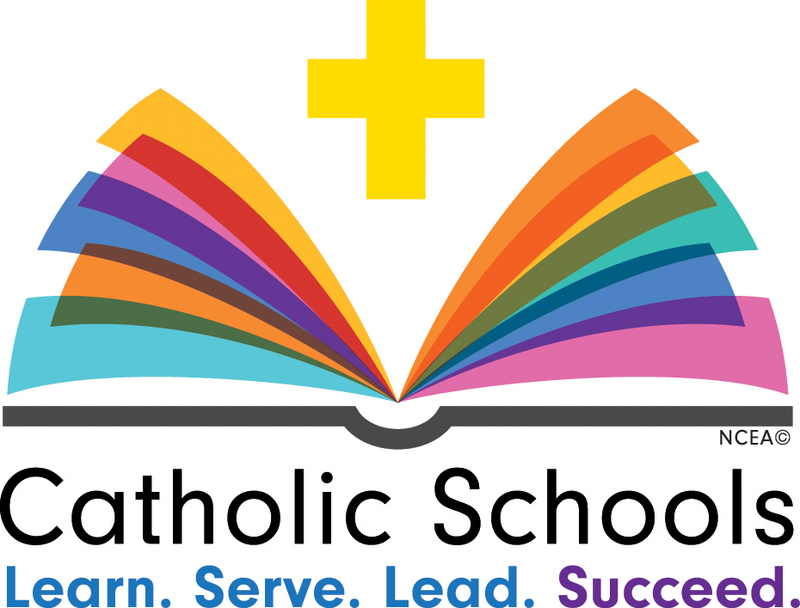 This year, the theme for Catholic Schools Week was to learn, serve, lead, and succeed. For this week, Cathedral Prep attributed each one of these themes to a day of the week, but also added a “pray day.” Campus Ministry celebrated Catholic Schools Week by organizing and planning a variety of school wide activities. Monday, Jan. 28 was titled “Learn Day.” Students were allowed to dress down in their favorite college apparel. There was an a.m. activity schedule for the football team’s MaxPreps Tour of Champions presentation. This is an award ceremony held by MaxPreps partnered with the Army National Guard in which recipients must be highly ranked in the MaxPreps National Computer Rankings and win a state championship. During lunch on Monday, there were special deals offered on pizza, and the faculty and staff appreciation luncheon, where students would serve food to the employees of Cathedral Prep. On Wednesday, the theme was lead day, and students were able to wear their favorite jerseys. The hot dog eating contest and CYO All Star Game were supposed to be held this day, but were delayed due to the weather. Later in the evening, Campus Ministry continued their weekly prayer series with adoration at Saint Francis Xavier. Catholic Schools Week offered Prep students more flair to their typical five day school week. With the various activities planned throughout the week, Prep was able to celebrate Catholic education through leaning, serving, leading, and succeeding. What is Room 216 used for?